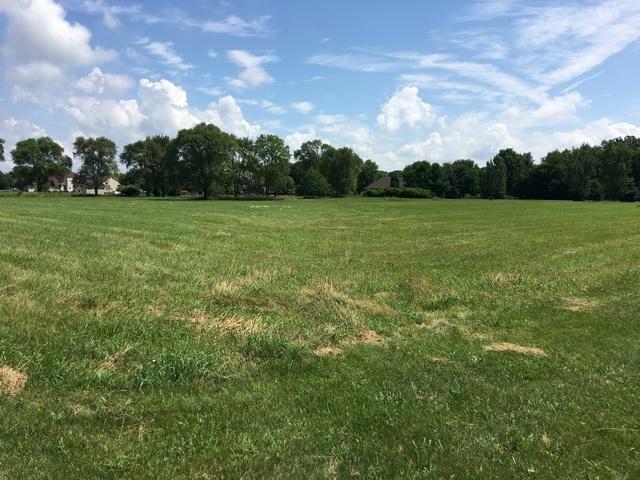 Build your dream home on this rarely available lot! Centrally located in sought after area with Channahon schools. 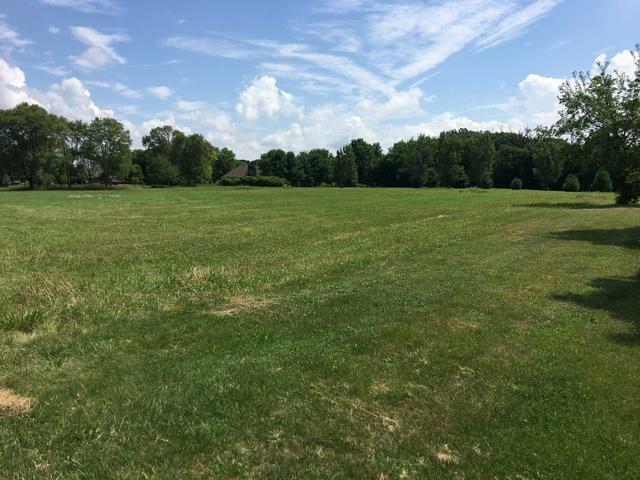 All lots are just over 1 acre with room to build a pole barn, garage, shed, etc. Work with a local custom builder that will design your home with you and make accommodations that work with your plans. Bring your ideas! !